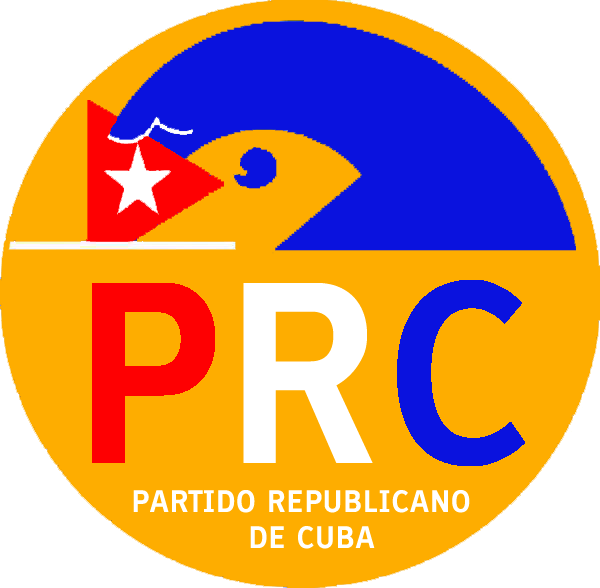 Cuban Defenders Press Release: Such is the case, to give two examples, of Josiel Guia Piloto and Jesús Alfredo Pérez Rivas, president the first and activist the second, of the Republican Party of Cuba. 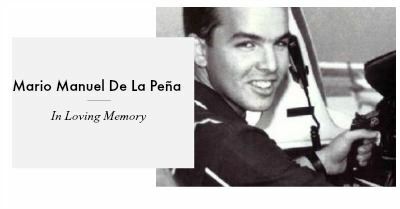 Without appearing on several circulating lists prior to Cuban Prisoners Defenders’ list, their organizations were nevertheless actively fighting for their freedom. After studying the cases, the team of jurists from Cuban Prisoners Defenders has been able to verify that Josiel and Jesús Alfredo were shadowed illegally, and without any cause alleged in the process, later detained and shackled, both, and afterwards accused of false crimes of Offence and Public Disorders, Josiel, and Public Disorders, Offence, and Resistance, Jesús Alfredo, produced, according to the court itself, AFTER their detention, without even taking testimony from any of the 40 alleged witnesses of the “public disorder” that the judges mentioned in the court decision, nor even were those mentioned in the testimonial of the trial, thus at the same time the judges wrote explicitly that “there were inconsistencies between what was stated in the investigative file and in the act of the oral trial before the witnesses Lander Otero Moreno and Alexander Lafarge Tuesday” (the two, agents of the State Security dressed as civilians at the time of detention). Despite this singular and extravagant process, Josiel was sentenced to 5 years of imprisonment and Jesús Alfredo, meanwhile, to 6 years. 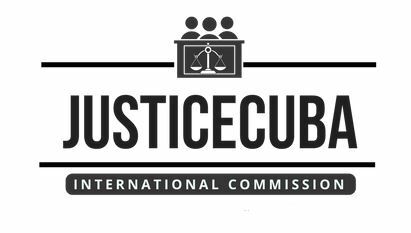 The judicial file report of both cases, like all those that are adopted by Cuban Prisoners Defenders, has been submitted to the most important international organizations.